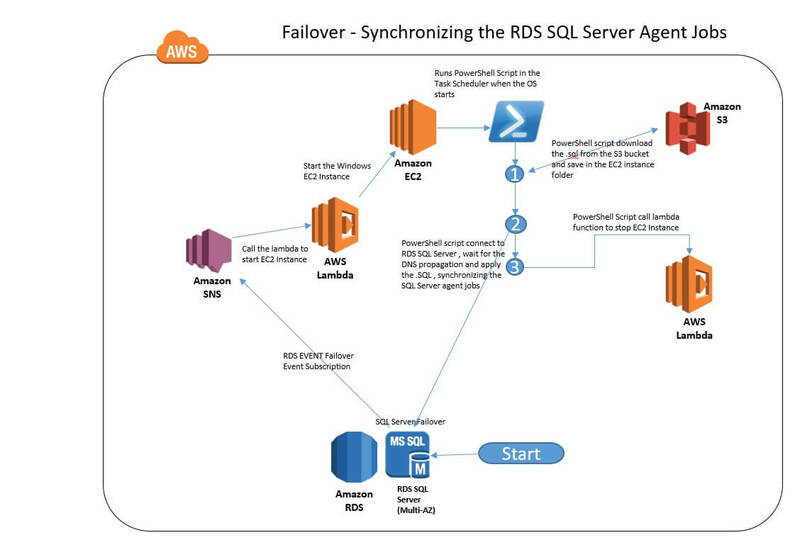 Although Azure is the obvious Cloud service to host SQL Server, Amazon Relational Database Service (RDS) for SQL Server is a good choice when your organisation uses AWS. RDS deals with maintenance and monitoring, and supports the use of PowerShell to automate routine tasks. 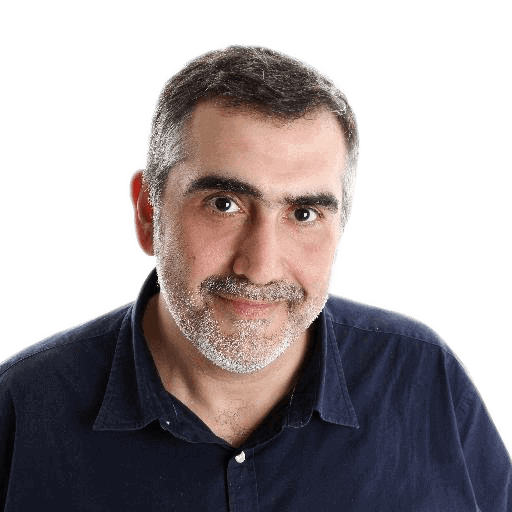 What if a script needs to be triggered by an unscheduled event? Even in this case, RDS can be configured to run scripts to react when something like a failover happens. 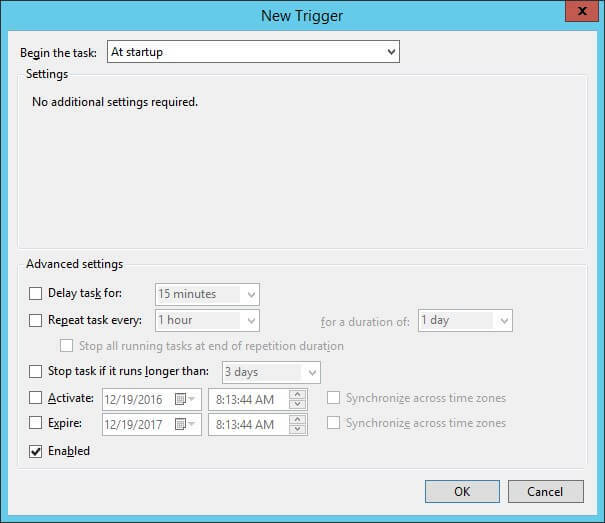 Laerte Junior shows how easy it is to set up Lambda functions and some PowerShell scripts to automatically synchronise agent jobs after a failover. It has never been as easy to run and maintain SQL Server on AWS as it is with Azure, but if your organization uses AWS, then it makes sense to do so. Amazon Relational Database Service (RDS) for SQL Server now makes it much easier to set up, operate, and scale SQL Server deployments in AWS. It is a hosted database platform that uses all the AWS services necessary for a SQL Server cloud platform. It deals with the DBA chores of provisioning, taking backups, patching software, monitoring. It will scale the hardware using all versions of SQL Server from 2008 v2. 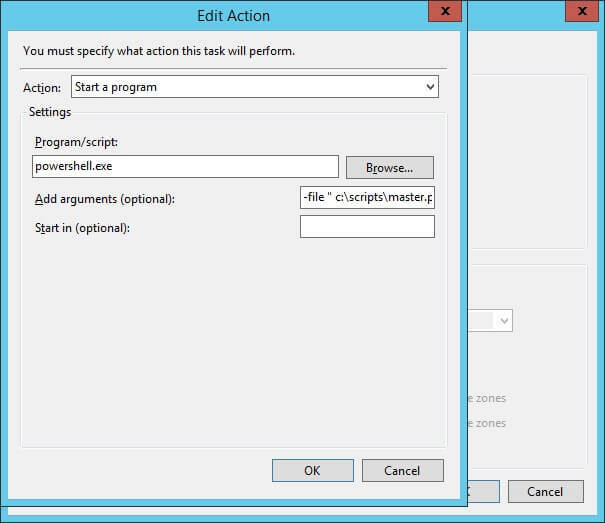 RDS can be controlled via either a wizard, web service, or PowerShell script. 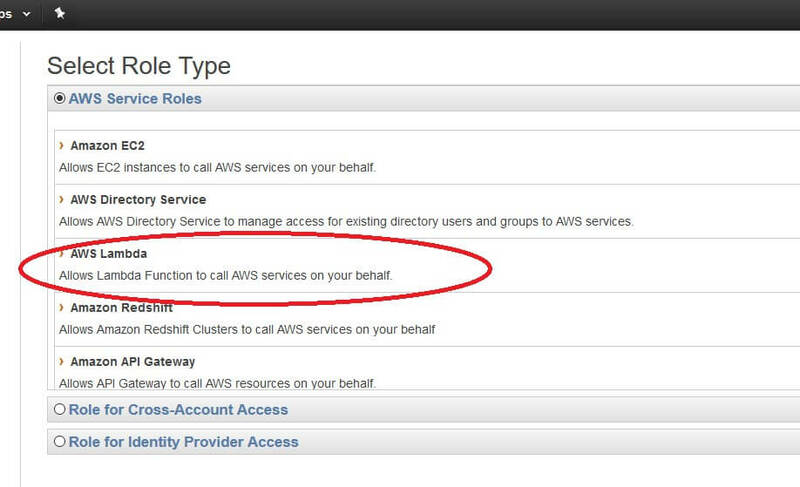 Multi-AZ Deployments – When you create or modify your DB Instance to run as a Multi-AZ deployment, Amazon RDS will automatically provision a primary database in one Availability Zone and maintain a synchronous “standby” replica in a different Availability Zone. 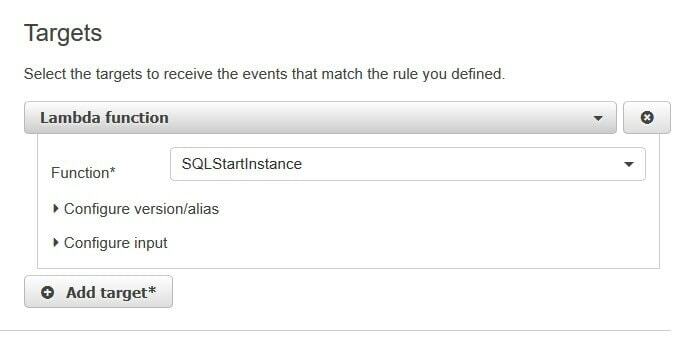 In the event of planned database maintenance or unplanned service disruption, Amazon RDS will automatically failover the SQL Server database to the up-to-date standby. Database operations can resume quickly without any manual intervention. 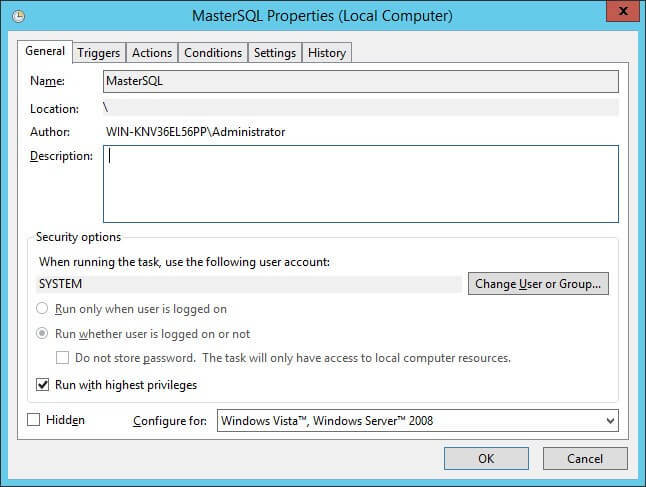 Behind the scenes, it uses a SQL Server Database Mirroring technology that does not synchronize the SQL Server Jobs. In fact, it is generally the case with SQL Server RDS that the SQL Server agent jobs are missing after a failover. 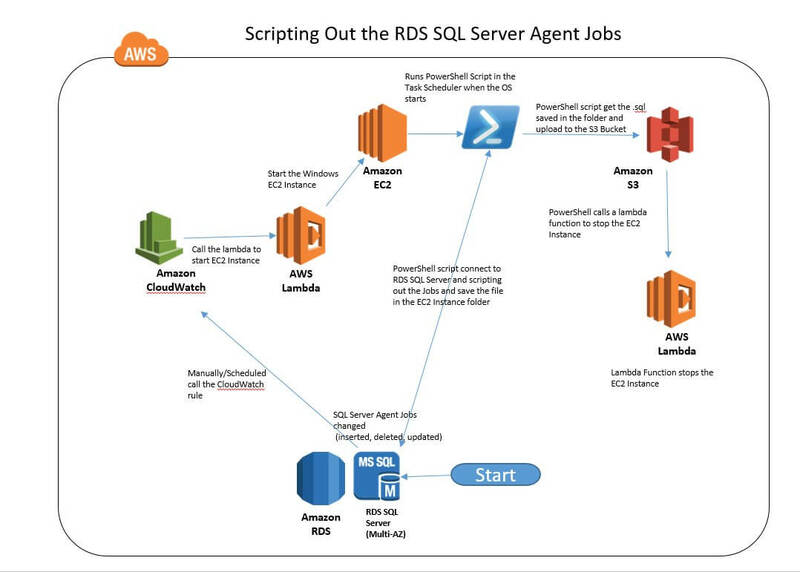 Actually these jobs are not missing, but just not synchronized; and AWS RDS documentation now says that it has always been the case that the synchronization must be done manually with RDS SQL Server. 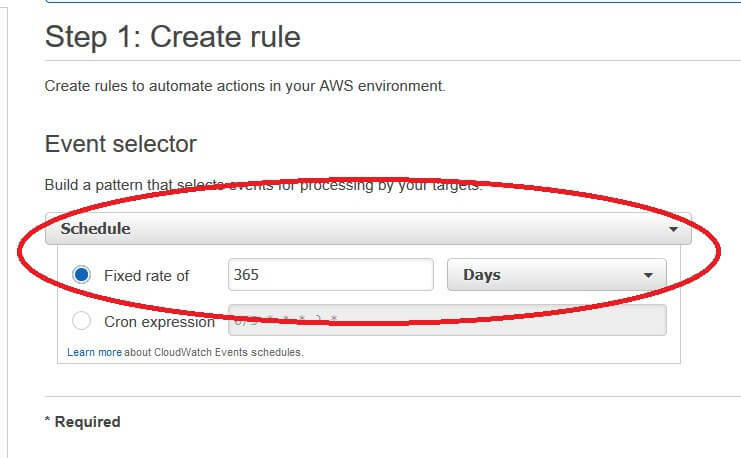 Before then, it wasn’t entirely obvious: Without wishing to blame myself, I only realized that I had to do it after three weeks using AWS. In this article, I’ll be illustrating how you automate SQL Server RDS via lambda functions and PowerShell, by showing how to script out a high-availability SQL Server solution. The first phase consists of uploading the changes (scripting out) and the second phase consists of applying these changes whenever Failover occurs. 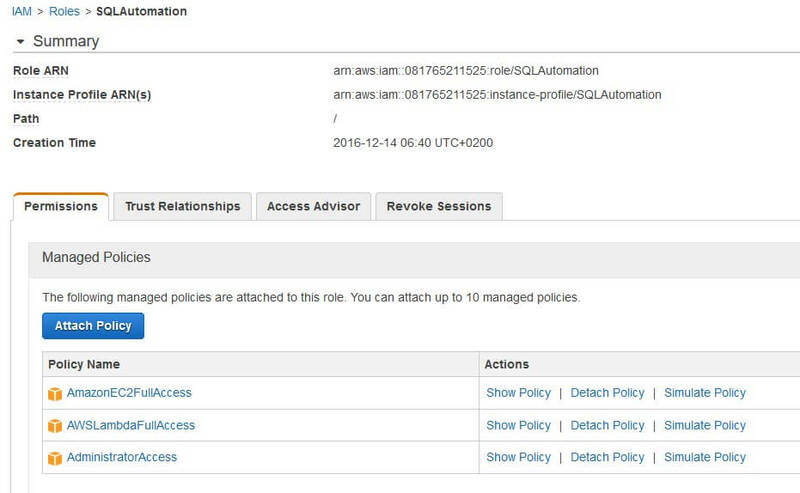 Enter a role name (IE : start_stop_ec2_instance) and select AWS Lambda Service Roles. Create a new Topic. 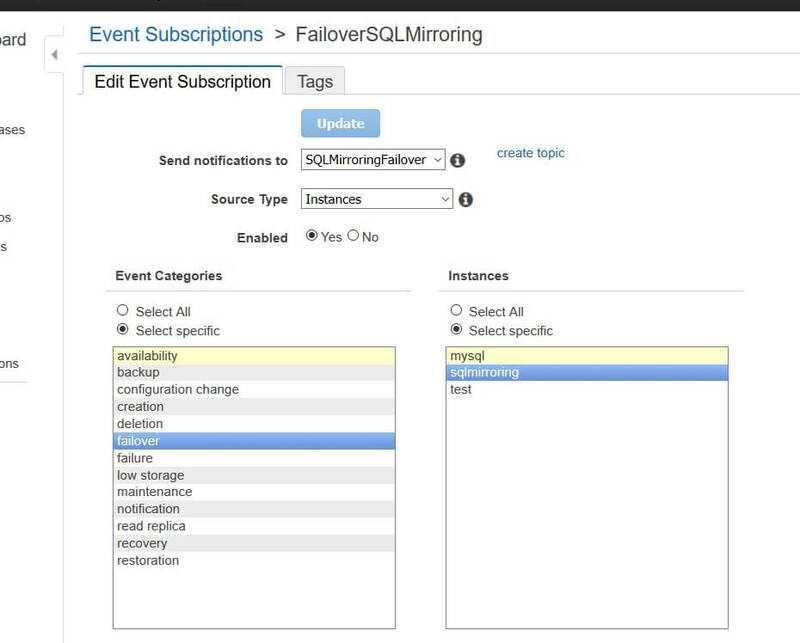 I’ve used SQLMirroringFailover in the illustration. 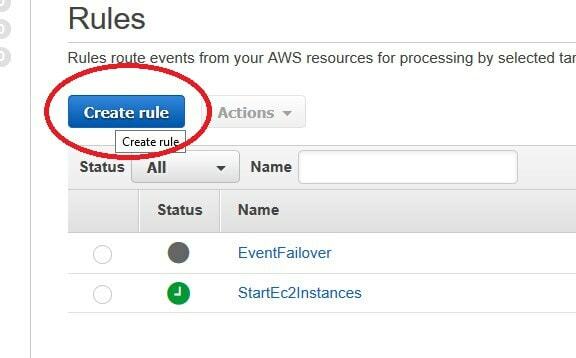 The ‘Event Categories’ listbox should have ’Failover’ selected. Phase 2: Applying changes when Failover occurs. I don’t see the powershell script attached. Am I overlooking where to get it? Isn’t it a problem that those jobs keep running on a mirrored instance, possibly even modifying data?